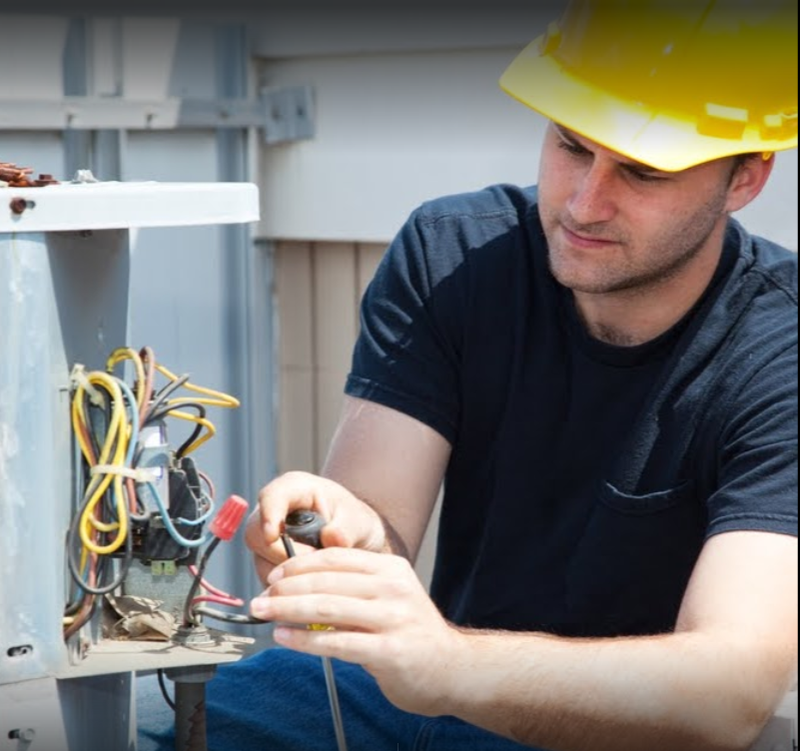 Bemis Electric is on call 24 hours a day to handle emergency situations. If your need is not an emergency, you may either call us during regular business hours (8am – 5pm M-F) or submit a Service Request via email or via an online form. When emailing a Service Request, we need to know the following information so please include it in your email. A brief description of the service you are requesting. We will contact you as soon as possible during regular business hours. Thank You.